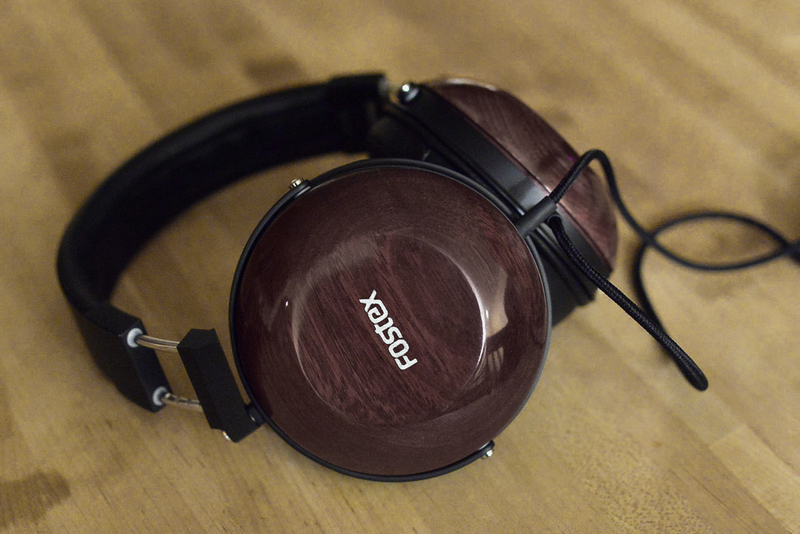 Actually that has its charm, it's a mature headphone cup, really dig the brown color. There is something almost poetic about the wood maturing alongside yourself. There is just things in nature that can't be replaced. where did you get that picture of those fostex? Just looks like that one of the purepleheart that has been photoshopped. Like marts30 said, I photoshopped the picture to make it brown. I got the picture from here, though.